Spoleto 2018 Is Right Around The Corner! 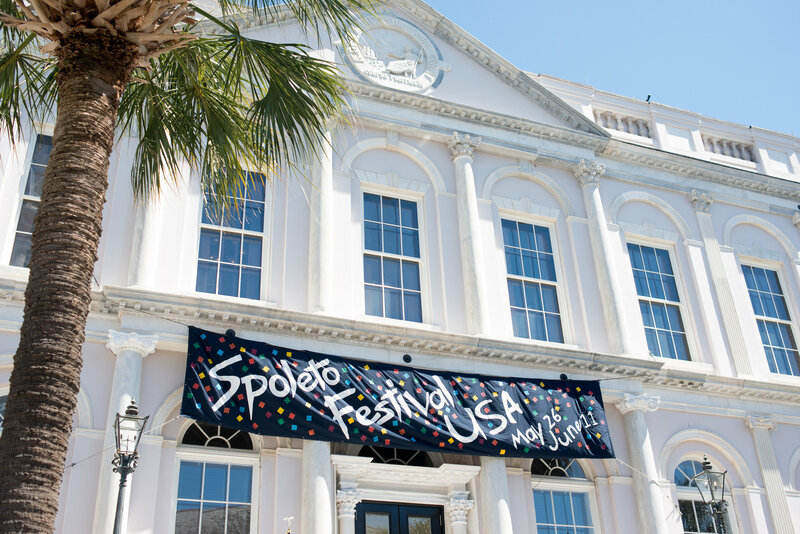 This year’s Spoleto Festival is about to begin! The Festival opens on May 25th and closes on June 10th. You can purchase tickets online or at the Spoleto Box Office at the Gaillard Center (click here for ticket info). Performances are at different locations all over downtown Charleston, from College of Charleston’s Cistern Yard, Dock Street Theatre, Memminger Auditorium, and Joseph P. Riley Jr. Park, to Woolfe Street Playhouse and Cathedral Church of St. Luke and St. Paul (click here for schedule info). The internationally acclaimed festival, founded in 1977, has held true to its original mission: To present programs of highest artistic caliber while maintaining a dedication to young artists, a commitment to all forms of performing arts, a passion for contemporary innovation, and an enthusiasm for providing unusual performing opportunities for established artists. There are events for everyone – come out and enjoy Charleston’s artistic side this Spring!